WHAT IF: We spent PP money on providing comprehensive music tuition for every student? I am reading a brilliant and funny book at the moment called What If? by Randall Munroe, the creator of XKCD, in which he answers absurd hypothetical questions with scientific research and calculation. It is an excellent book and I will review it, when finished, for the Science Teaching Library, which I hope to re-reopen this year. 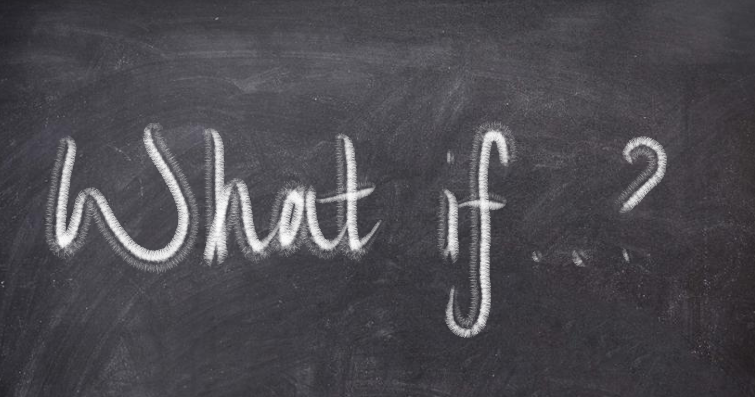 However it got me thinking… “What If” is an excellent question for tackling some of the wild ideas we have in education: e.g. What If we used meditation in schools (to pick up on a discussion going on on Twitter right now). It’s important that we think about and debate these ideas. But the answers are useless if simply based on opinion or bias. They have to be researched and ultimately put to the test. So I’m going to try something – I’m going to propose an (absurd?) hypothetical question. And I want you to give me some proposals as to how we could answer it. WHAT IF a school used the money allocated to them for Pupil Premium and used it to (help) fund instrumental provision and music tuition for all students in the school? This question was prompted by this amazing tweet tonight by @headguruteacher. He suggested PP money could be used to fund this sort of provision. I’m adding in some suggestions from twitter #EduWhatIf as well as a video to help trigger reasons for doing this intervention over others. * contributions should ideally have some credibility – either from direct experience or having read and referenced research. * constructive criticism of suggestions proposed (remember this is a hypothetical question). * we are trying to identify a theoretical outcome that may well be able to be implemented so try to be realistic with your suggestions. What would the effect be? Would it meet the criteria for appropriate spending of PP money? Issues? Benefits? What do you think would happen? 2 Responses to WHAT IF: We spent PP money on providing comprehensive music tuition for every student? Hi a long time ago I suggested I would get back to you about using PP for music. Life got in the way! However it is something I have thought about. It’s a complex issue but broadly I am skeptical of the kind of intervention that assumes classical music is a priori a good. Here’s my blog to explain why!